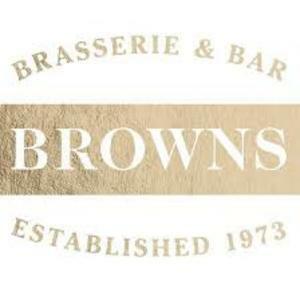 Sign up to the Browns Privilege loyalty experience to receive a free £10 voucher to spend on drinks for your first Browns Bar and Restaurant visit. As a member of their Privilege loyalty experience, they’ll surprise you with exclusive rewards to make your visits to their bustling brasseries & bars even more special. Just another way to make you feel welcome. It's free to sign up and the more you dine with them the more they’ll reward you. Not only do you receive £10 to spend on your first visit when you sign up to Browns Privilege, but throughout January every Privilege member will also receive £15 to spend when you visit before January 31st*. The £15 offer appears to expire on Jan 31st 2018. The other signup offer appears to be ongoing so don’t worry if you sign up after January. To become a member, you can either collect a Privilege Card from your local Browns then register your details on their website or download the Browns Privilege app on the App Store or Google Play - links below (no physical card required). You don't need the app to receive your complimentary treats and rewards, as they’ll simply email them to you, but you'll get even more if you do have it. £10 sign up reward and £15 January offer cannot be used at the same time. At least two main meals must be purchased from the main a la carte menu to redeem the £15 January offer. 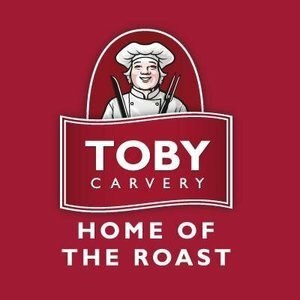 Sign up and join the Toby Gin Club and they’ll reward you with a free Gin & Tonic or Cocktail, plus send you exclusive offers and news about Toby Carvey. 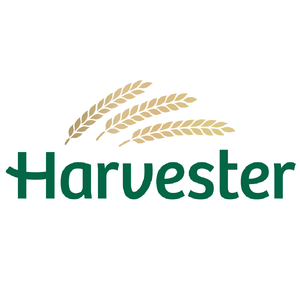 Sign up to become a secret diner today and if chosen you'll be sent to your nearest Harvester restaurant with free credit to taste the menu and leave a review on your experience. Sign up today to get 2 months free of TasteCard and enjoy 50% off food or 2 for 1 meals at 6,500+ restaurants. 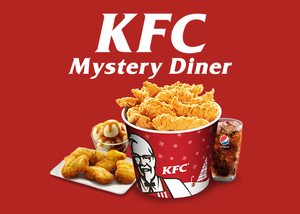 Get a free £10 voucher to spend at Frankie & Bennys by downloading and installing their mobile app. Sol have teamed up with Sizzling Pubs to give away free bottles of Sol beer at participating pubs and restaurants. Sign up to Papa John's Papa Rewards, spin the wheel and be in with a chance of winning free pizza, sides and other treats! Win 1 of 5 £100 vouchers to spend on burgers at your favourite burger restaurant thanks to this amazing competition.